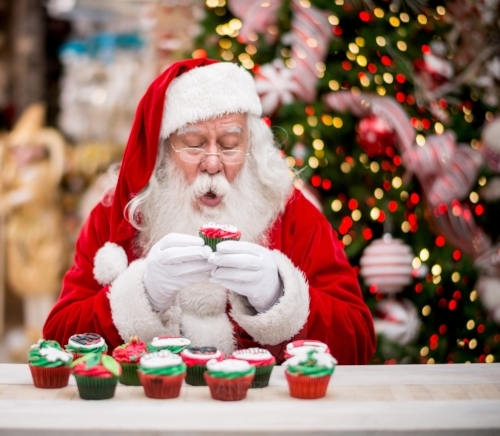 Meet Santa & friends for Tea at The Olive Tree! Professional entertainers will make sure your children have an unforgettable experience. Entertainment, Food and Drink all included within the ticket price. Children have a choice of meals while adults can order a Sandwich of choice and a cup of tea/coffee on the night. The event runs for 2 hours so all kids will have time to meet Santa! £7.99 - Coffee or Tea and a Sandwich of your choice. 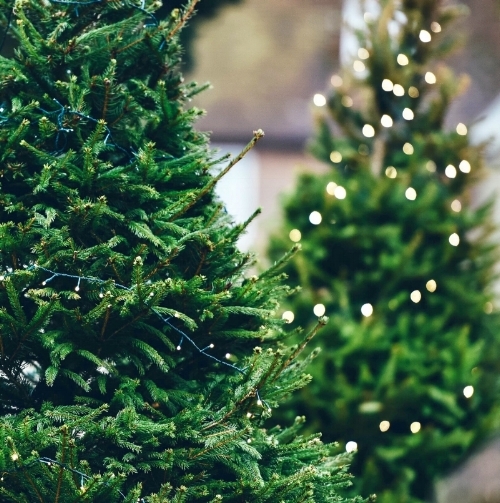 Come have the first pick of the crop and experience an additional 10% off all real Christmas Trees, Lights and Decorations. Complimentary Mulled Wine & Mince Pies on arrival! 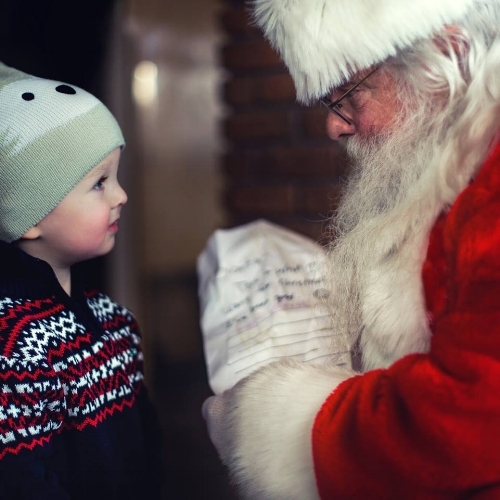 Santa will be in his Grotto and wandering around the Centre to meet the little ones! A fabulously festive evening filled with family entertainment. The Olive Tree Restaurant will be open late with last orders at 7pm. Bookings available. 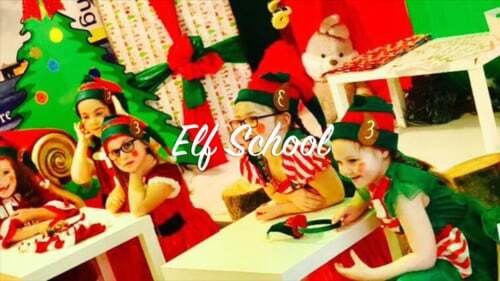 A Christmas themed interactive performance interjected with songs, games, arts and crafts activities. £18 per child. Session will last between 60-75 minutes. Starting from Santa’s Arrival and continuing throughout the Festive Season! A leading Michael Bublé Tribute Act, considered by many as the very best substitute for the real thing. Luke is currently touring the UK and abroad, wowing audiences with his almost identical vocals and smooth persona. 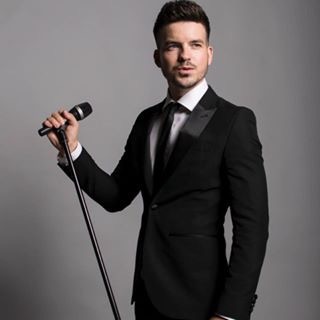 For one night only see Bublé at The Olive Tree Restaurant while enjoying a menu of homemade dishes and a fully licensed bar.